Disinfect and replace any humidifier filters. Remove mineral buildup in warm-mist humidifiers. Add Stabil gas stabilizer to any outdoor, small engine equipment where gas cannot be removed. Cut back annuals and perennial plants that have been killed by frost and remove debris. Clean your gutters and downspouts. Consider installing down spout guards and gutter screens to minimize the collection of debris. Put up window-insulating plastic on windows and doors. Doing this now allows you to work in a safe and comfortable environment. The adhesives on weather proofing materials work better at warmer temperatures maximizing the return on your effort. November is a good month to inspect your home’s plumbing supply system. Make sure all accessible water piping is insulated. Insulate piping subject to freezing, insulate hot water piping to minimize energy costs, and insulate cold water piping to minimize condensation and problematic dripping. Check insulation on accessible air handling ductwork. To reduce energy costs, tape or replace existing duct insulation. Install space heaters in crawl spaces and areas of problematic freezing. Any seasonal water supply piping should be drained and nontoxic plumbing/RV anti-freeze poured into fixture drain lines. Turn off your outside water and drain your hoe bibs. Whether you need supplies for your plumbing supply piping, plumbing drain lines, or your HVAC systems, Woodstock Hardware can help. With a wide variety of quality products, Woodstock Hardware has every thing you need to maintain your existing plumbing & HVAC systems or install new plumbing & HVAC systems. Visit Woodstock Hardware’s Plumbing & HVAC Department. After Thanksgiving, some folks tackle a last minute interior painting project to prepare for the arrival of family and guests. Let us know how we can help you finish your last minute project. Unpack your humidifier. Disinfect and replace any filters, and remove mineral build in warm-mist humidifiers. We carry a large selection of small home appliances including cool and warm mist humidifiers in our Home Environment Department. Find your snow shovel and roof rake. 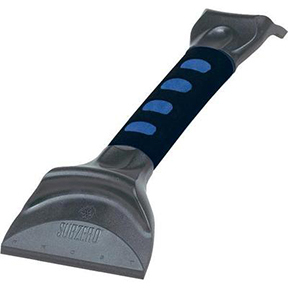 Spray the blades with silicone to make shoveling easy. Also consider an ergonomic shovel to make shoveling easier. Replenish your supply of traction sand and ice melting products. 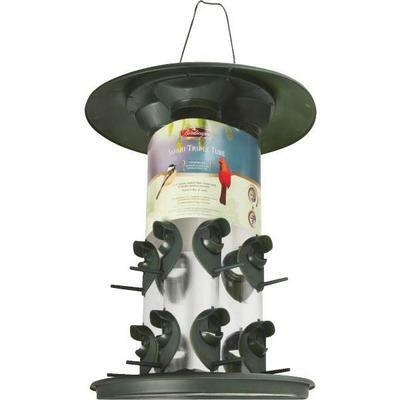 Purchase a long handled ice chopper but be careful using it on your wood deck or steps. Ask about our Ice Melt Club! We stock a wide variety of snow shovels, roof rakes, ice scrapers, and ice melting products that are both effective and environmentally friendly. If it is part of your holiday tradition, put up your exterior Christmas lights. Put the lights up now while it is safe and comfortable to work outside. Have your small engine, outdoor power tools serviced and store them for the winter. 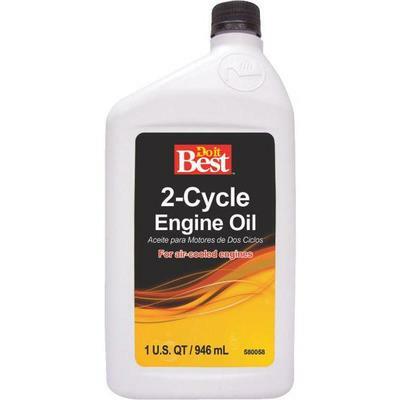 If you do not plan to have this done by a professional, change any oils and drain any unused gasoline. Add Stabil gas stabilizer to any equipment that the gas cannot be removed from. Use marine grade Stabil for boats and other water recreation crafts. Complete your lawn mower maintenance. Clean the lawn mower, oil and lubricate any fittings, and sharpen the blades. Cut back annuals and perennials plants that have been killed by frost and remove debris. Prune and mulch your rose bushes. Clean flower and vegetable beds. Get a headstart on your spring garden by working some mulch and compost into soil now. Sharpen your gardening tools and pruners. Woodstock Hardware has a sharpening service to help you keep all of your garden tools sharp and clean. Visit our Services page to learn more. 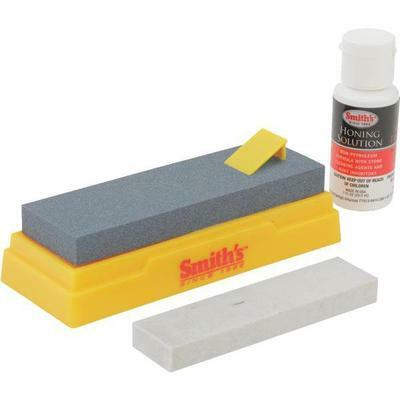 If you prefer to do the sharpening yourself, we also stock files and sharpening stones. Organize gardening supplies and equipment. Inventory your supplies and based on this year’s use and prepare a list for your spring garden shopping. Clean, oil, and store your garden tools.